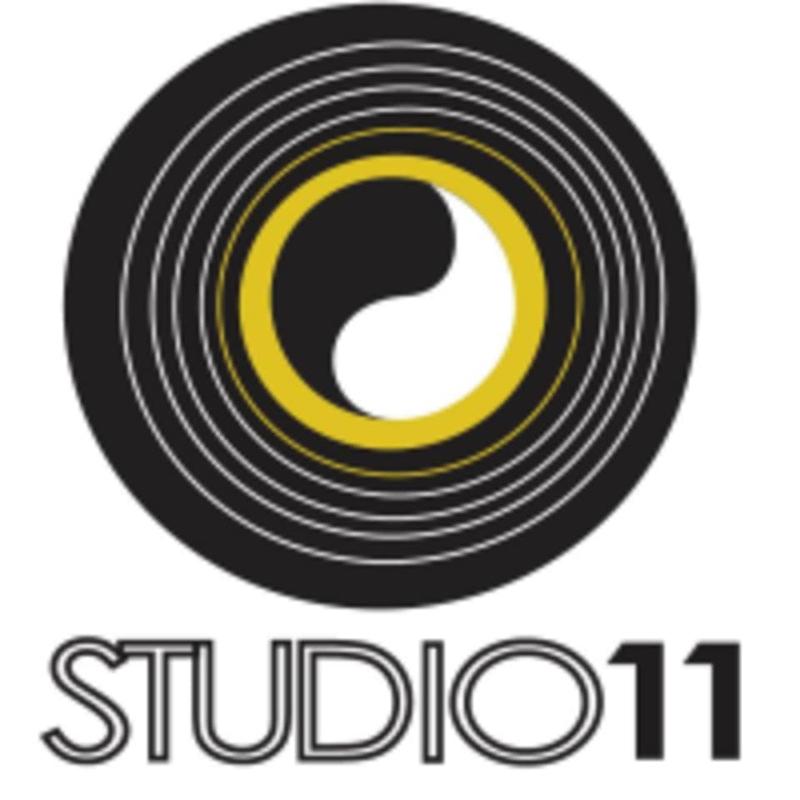 Start taking classes at Studio 11 in Tremont and other studios! With your hectic schedule, trying to find the right work-life balance is crucial. Studio 11 in Tremont is here to help you find inner balance even with the outer world is full of stress and anxiety. No matter if you're looking for a full-body workout or simple de-stressing, you'll find your avenue to relaxation when you join them. Their experienced team is ready and willing to work with you to find the right method of treatment for you in addition to their yoga and pilates classes. Their focus is on you living a happy, healthy, and stress-free life. Don't wait another day to see why Studio 11 in Tremont is the premier health and yoga studio in Cleveland, OH! Friday Night Yoga Class "Happy Hour"
Studio 11 in Tremont is located at 2337 W. 11th St., Ste 2, Cleveland, OH. This class was great! A perfect mix of stretching and strength work. Always so intentional! Julie gives great cues. This class was relaxed, instructor was clear &amp; provided a positive environment for a restorative yoga class. The workout was a pleasant surprise! I enjoyed the flow and the mindfulness from the instructor. Regina is an amazing instructor. highly recommend for all! Julie is an engaging and helpful instructor. Great class!